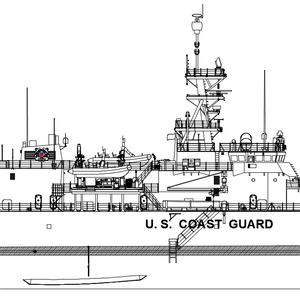 Eastern Shipbuilding Group reports that steel cutting for the first offshore patrol cutter (OPC), Coast Guard Cutter ARGUS (WMSM-915), commenced on January 7, 2019 at Eastern’s facilities. 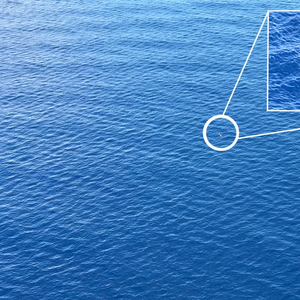 ESG successfully achieved this milestone even with sustaining damage and work interruption due to Hurricane Michael. 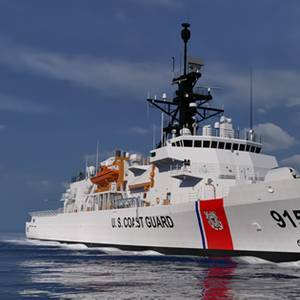 Eastern Shipbuilding Group (ESG) said it has conducted its Final Critical Design Review (FCDR) with the U.S. Coast Guard on June 29, 2018 for the Offshore Patrol Cutter (OPC) Program.This accomplishment comes after a week of discussions, demonstrations and design presentations by ESG’s design team to the USCG and Department of Homeland Security (DHS). 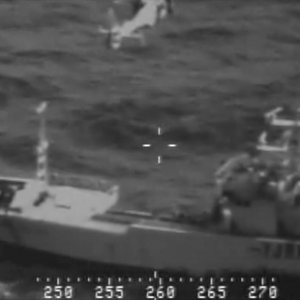 Sailors from the Guam-based “Island Knights” of Helicopter Sea Combat Squadron (HSC) 25 provided emergency assistance to a cruise passenger in distress early Monday, March 4.At approximately 9:45 p.m. Sunday, March 3, HSC-25 was notified by U.S. Coast Guard Sector Guam that a passenger aboard MV Arcadia was experiencing a medical emergency. 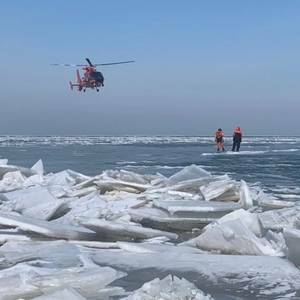 A Coast Guard aircrew flew two men to the hospital after they were injured falling overboard with a lifeboat from a tanker 70 miles east of Chincoteague, Wednesday.The two engineers were reportedly working on an enclosed lifeboat when it released and they both went over with it. 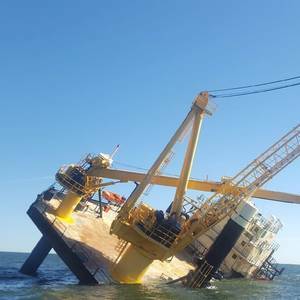 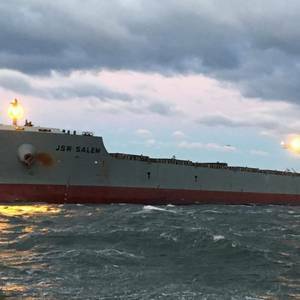 The crew of the tanker, Chemtrans Nova, contacted Coast Guard Sector Hampton Roads watch standers to request assistance. 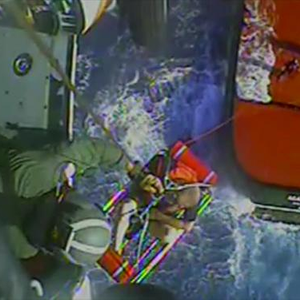 Fifteen people have been rescued from a liftboat that lost power and is listing and taking in water in the U.S. Gulf of Mexico.The master of the 134-foot liftboat Ram XVIII reported on Sunday that the vessel had a 45-degree list and no power, causing the vessel to be unable to self correct the list, approximately 23 nautical miles west of Southwest Pass, La. 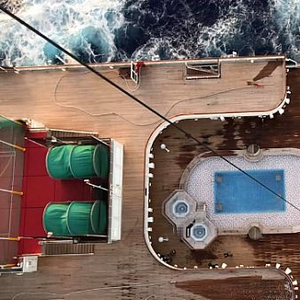 with 15 people aboard. 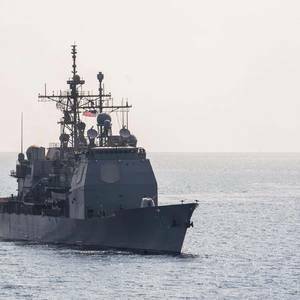 The U.S. Navy has called off its search for a sailor missing from USS Lake Erie (CG 70) after four days scouring the eastern Pacific Ocean.U.S. 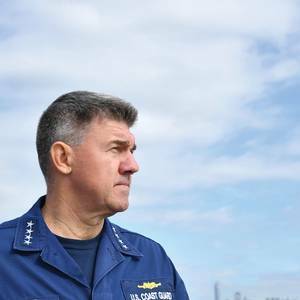 Navy and Coast Guard assets suspended search and rescue operations at sunset, approximately 7:30 p.m. local time, Thursday, after an extensive search was unable to locate the sailor who was first reported missing Sunday.